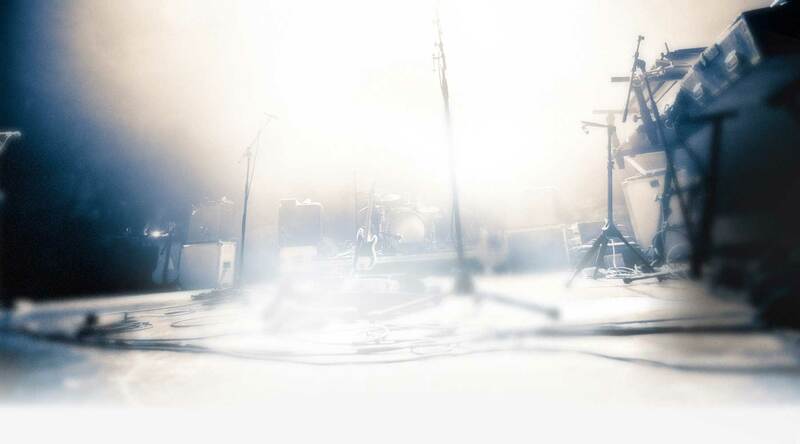 A bad PA system can turn the most inspiring speech or harmonious music into an earful of torment. Don’t cause olfactory distress with streams of jarring and piercing sounds that will ruin an otherwise successful event. 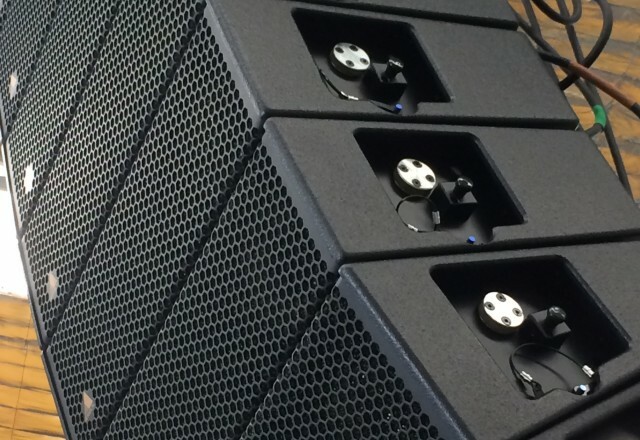 Dream Catcha Productions stocks a range of premium PA systems for hire in Perth. 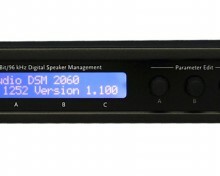 There is an inherent risk in using an old and outdated PA system. 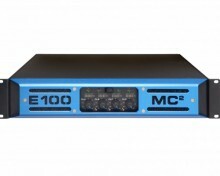 Why take the risk when you can hire one with exceptional sound quality? If you’re planning a conference, wedding or pool party that requires a portable sound system, we hire out a range of PA system packages to suit a variety of sound requirements. We will help you organise your PA hire requirements – from suggesting what equipment is suitable for the venue, right through to where and how to place them. 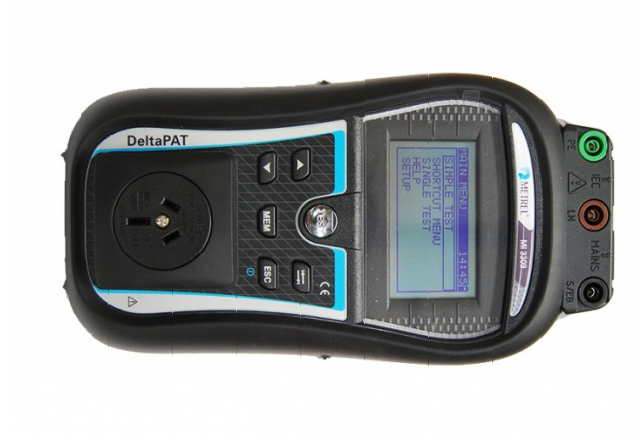 Our highly qualified technicians ensure the entire package is correctly installed from the onset and all you have to do is enjoy the sound. 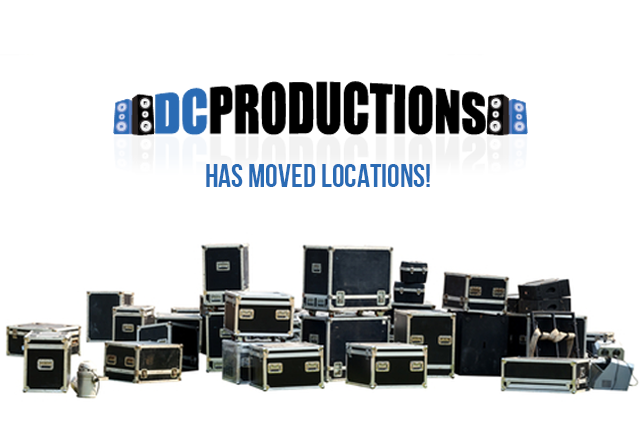 For PA equipment hire in Perth – speak to the sound specialists at DC productions. 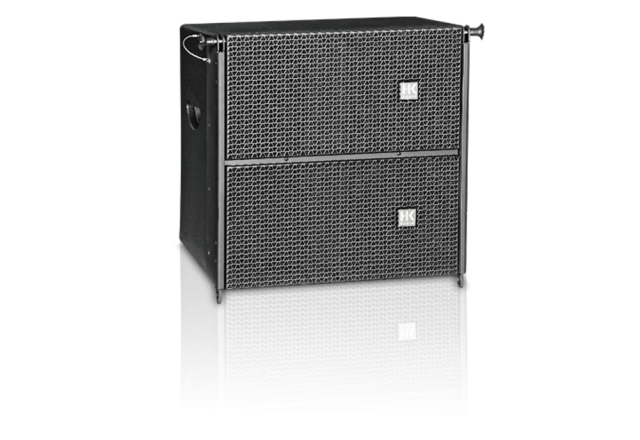 We are able to meet your needs with a variety of PA system hire options. Our cost-effective solutions are designed to give you value for money, while offering you nothing less than premium PA equipment that the professionals use. 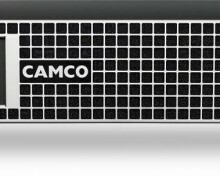 Lightweight amps engineered for reliability and clarity. 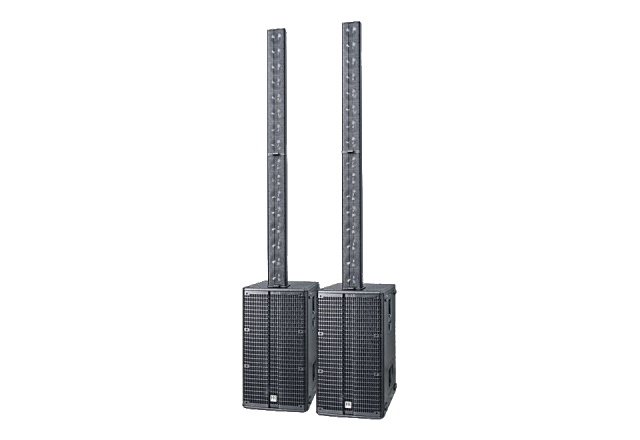 Chat to us about our power amplifiers, which are basically the driving force behind any good PA system. 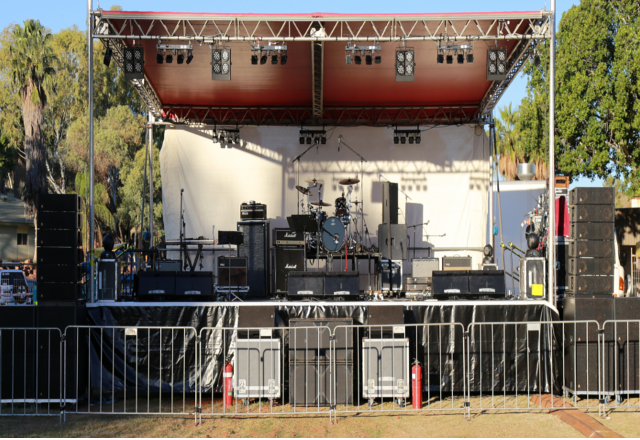 The amplifiers we offer for hire or purchase convert low-wattage to high voltage and low-form waves, resulting in a high power signal that produces enough amps for Perth to throw a party. 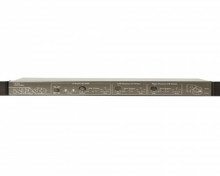 This is basically a digital DJ controller and TD controller that allows disc jockeys and sound technicians to fully control the sound of a show or musical performance. 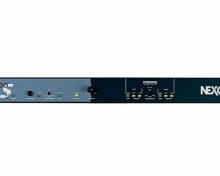 Our range of controllers is suited for a wide variety of uses including complementary use with multimedia devices. We offer portable speaker for hire to corporate, schools, for parties and private functions across Perth and surrounding areas. Chat to us about our extensive range of speakers, which includes front-of-house suited for everything from small parties to large-scale international concerts. 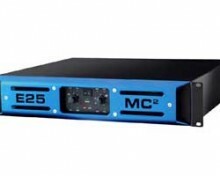 Contact us today to find out more about our portable sound system hire, amps and controllers.